The application dealine for ASIFA-Hollywood’s Animation Educators Forum 2019 Faculty Grant program has been extended to: Friday, March 1, 2019. 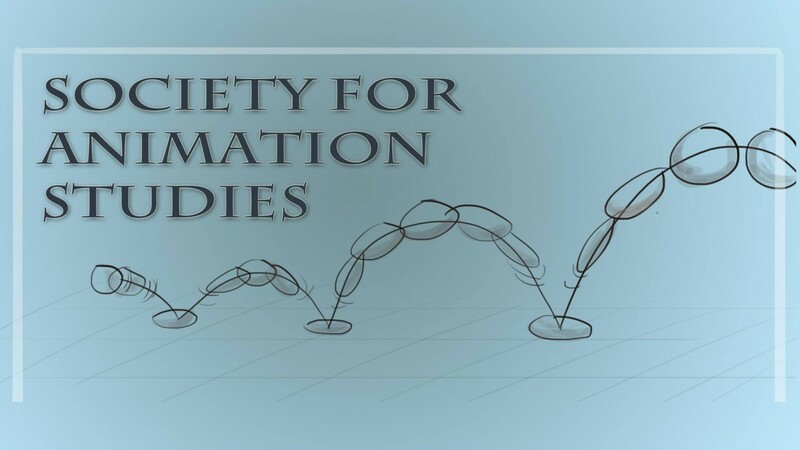 The Grants provides support for expenditures associated with independent research, scholarly activity or creative projects in the field of animation. Full-time and adjunct faculty are eligible for the grants, which range from US $1,000 to US $5,000. You must be an AEF member to apply. Guidelines, including how to get a free membership, are found at: grants.animationeducatorsforum.org/pages/guides.